FRIDAY, April 7, 2017 (HealthDay News) -- For zoos that hope playing music might make captive chimpanzees happier, a new study suggests they are wasting their time. Humans' closest primate relative just doesn't seem to "get" music, the study found. The findings "highlight the possibility that music appreciation is something that is a uniquely human trait," said study author Emma Wallace. She's a psychology researcher at the University of York in England. Some prior research has suggested that music might have some positive effects on the welfare of chimps in laboratories, while other studies on chimps in zoos have yielded mixed findings, the British researchers said. Many zoos play music as a form of enrichment for chimps and other primates, or for the enjoyment of caregivers, the researchers noted. In the new study, the investigators assessed how classical (for example, Mozart and Beethoven) and pop/rock music (such as Adele and Justin Bieber) affected the behavior of the chimpanzees at RZSS Edinburgh Zoo. The study found that none of the music had either a positive or negative effect. 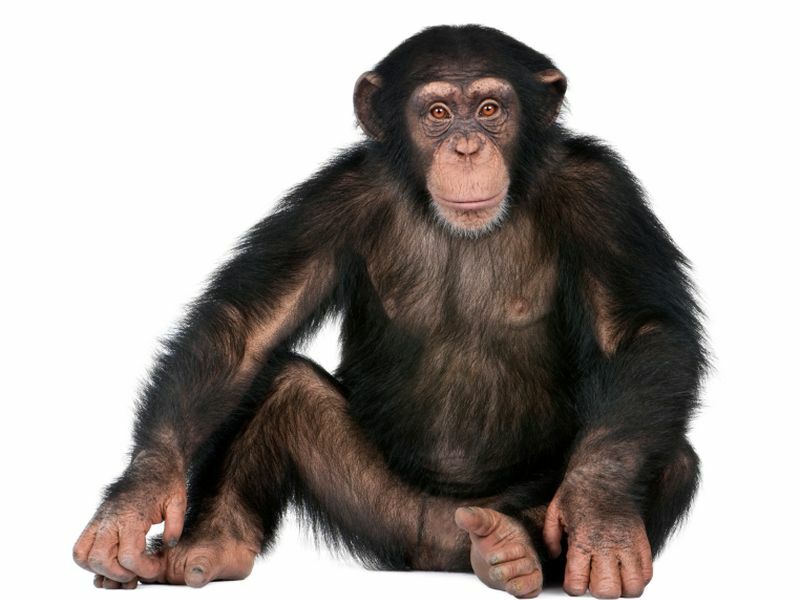 "These results suggest that music is not something that is relevant to captive chimpanzees," Wallace said in a university news release. In addition, these findings "are supported by recent work with zoo-housed orangutans that were unable to distinguish music from digitally scrambled noise," Wallace noted. But while "music does not appear to have a positive effect on captive chimpanzee welfare, it equally did not have any negative effects," she added. So while it might not get any great apes grooving, "music can still be played for animal caregivers," Wallace suggested.